Ever wondered what Unicode is and how it relates to UTF-8, UTF-16, and so on? Or did you stumble over “code points” and didn’t know what the difference to characters is? Then you should try out the shiny new Unicode Explorer. 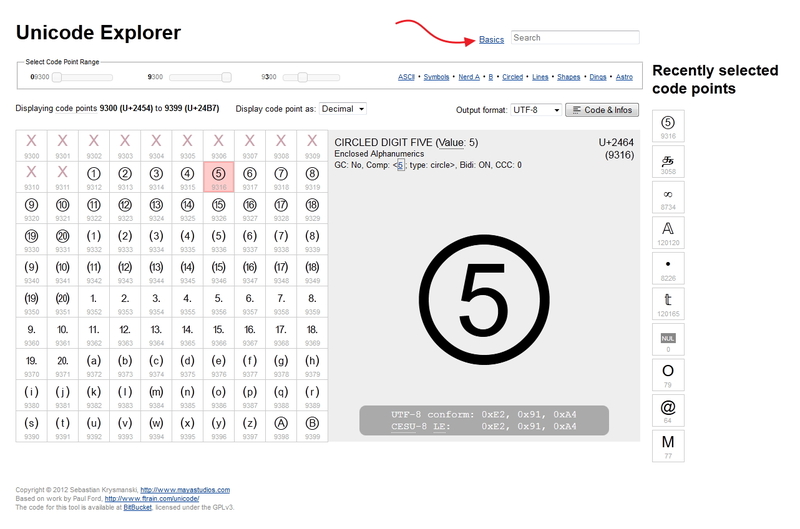 For some basics, click on the “Basics” link in the Unicode Explorer. In Visual Studio when a source code file is changed, the project it belongs to will be built when the whole solution is being built. So far, so good. But what happens if you want some other files (read: non source code files) to have the same behavior? In my case, I had some translation files (XML files), and a custom build event that converted them into a binary representation. So when one of translation files changed, I wanted this change to trigger a build for the project the translation files were contained in, so that they could be converted into binary form (ie. so that the build event was executed). 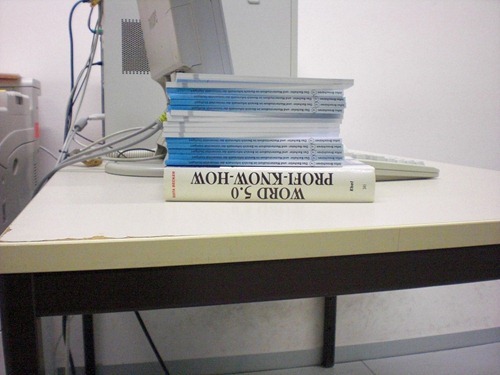 Visual Studio (at least version 2010) provides an easy but hidden way to achieve exactly this. After you’ve added the file(s) to your project, right-click them and choose Properties (Alt+Return). Note: You need to open the properties for the files you want to trigger the build – don’t open the project’s properties. Also, you need to open the “Properties” dialog. You can’t do this from the “Properties” panel (which usually opens up when hitting F4). Note 2: You can have selected multiple files to make them all triggering a build when changed in one step. 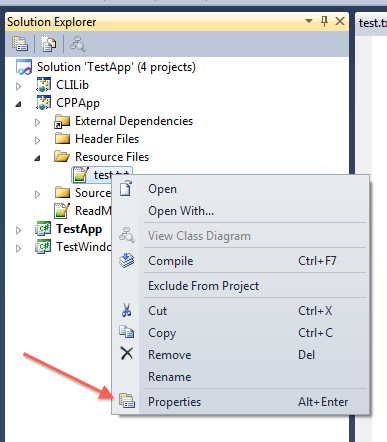 In the “Properties” dialog under Configuration Properties –> General –> Item Type you select Custom Build Tool. Then you hit “OK”. And that’s it. Changing the file(s) should now trigger a build when you build the solution (via menu Build –> Build Solution). iTunes unterstÃ¼tzt seit jeher das Ãœberblenden von Titel (engl. “cross-fade”). WÃ¤hrend ein solches Feature bei einer zufÃ¤lligen Wiedergabeliste sicherlich sinnvoll ist, gibt es bestimmte CDs (meistens Live-Aufnahmen), bei denen eine solche Ãœberblendung nicht so toll ist. Heute bin ich nun Ã¼ber einen Tipp gestoÃŸen, dass die TitelÃ¼berblendung in iTunes tatsÃ¤chlich ziemlich “intelligent” ist. Denn sie beachtet die Option Unterbrechungsfreies Album, die fÃ¼r jeden Titel angegeben werden kann. Ist Titel Ã¼berblenden in den Optionen von iTunes aktiviert und wird nun ein Titel abgespielt, bei dem Unterbrechungsfreies Album auf Ja gesetzt ist, dann verzichtet iTunes bei diesem Titel auf die TitelÃ¼berblendung â€“ es sei denn, die Option ZufÃ¤llige Wiedergabe ist aktiviert. In diesem Fall werden auch Titel “Ã¼bergeblendet”, die Teil eines unterbrechungsfreien Albums sind.